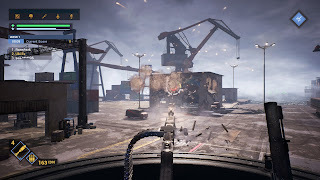 Heavy Fire Red Shadow from MASTIFF Games for PS4, Xbox One, and PS VR is the next installment of the Heavy Fire Series. 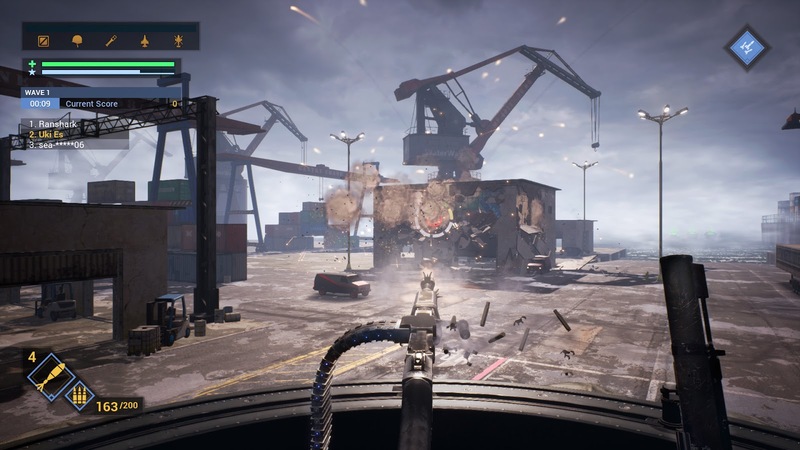 It has non-stop action, 360° arcade-style first-person shooter. 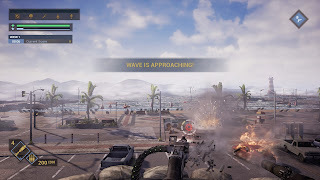 Use a devastatingly powerful deterrent mounted machine gun and rocket launcher to mow down enemies in 360°. Strategically push forward across 8 missions and campaign mode, or fight nonstop for leaderboard dominance in endless mode. Call in supply drops and support from elite infantry troops, fighter aircraft, attack helicopters, and more. 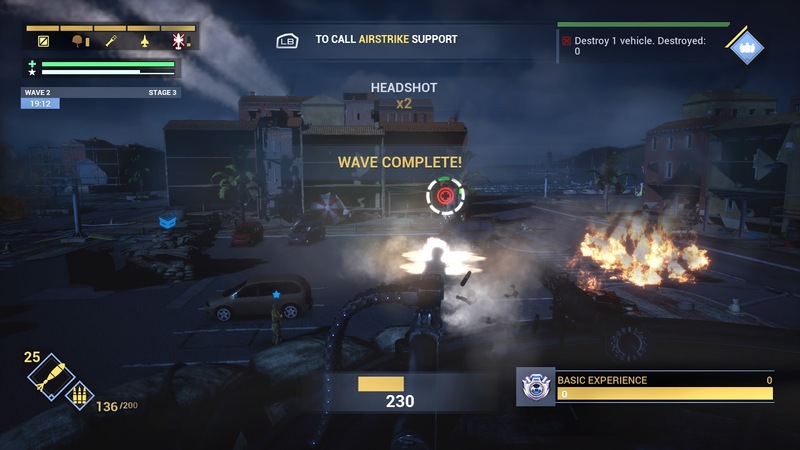 Unlock 30 field promotions and earn power-ups to upgrade and customize your machine gun, rocket launcher, health, and support skills. Bring the battle to a whole new level with interactive mixer support on Xbox One, the style, and function of RAZER CHROMA support on PC, and the true immersion of PS VR support on PS4. My Opinion: as you know this game is from a shooter point of view and has good graphics along with easy to play. If you enjoy a constant shooter game and perfecting it than this is a game that you will enjoy very much.